Blackbird Airlines Flight 3996 has crashed just a few miles from your house on its descent into Arnold Palmer Regional Airport (LBE). You’ve discovered the black box in your backyard. The authorities have notified you that the suspects behind the crash are just minutes from your location and they won’t arrive in time to intercept the black box. 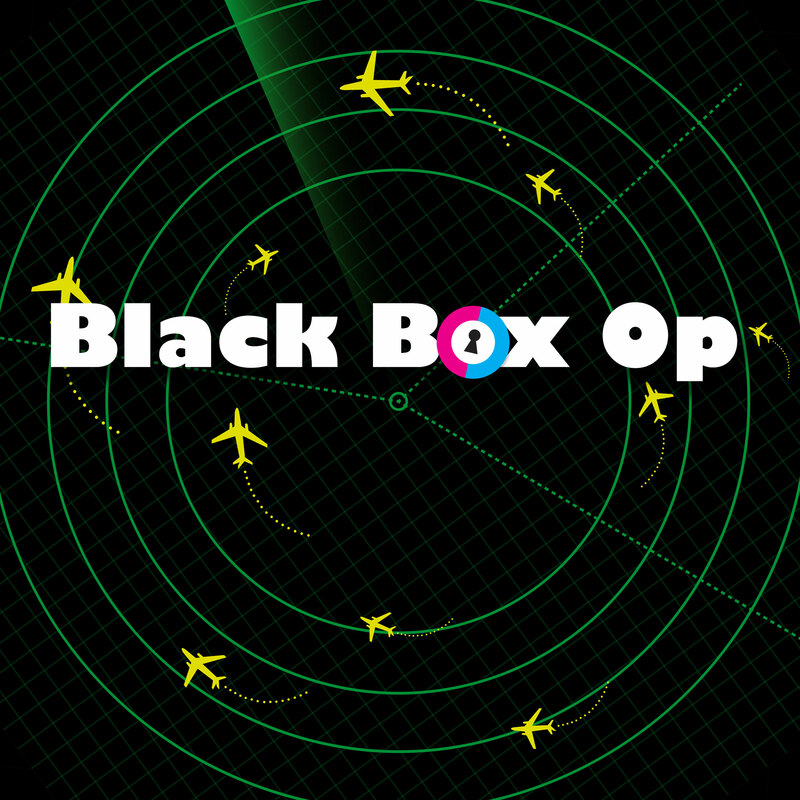 Your mission is to gain access and disable the box’s GPS transponder before the dangerous suspects track the signal to your location and destroy the evidence. Available in both 6-minute and 15-minute options.